Andrew Ganz May 12, 2016 Comment Now! 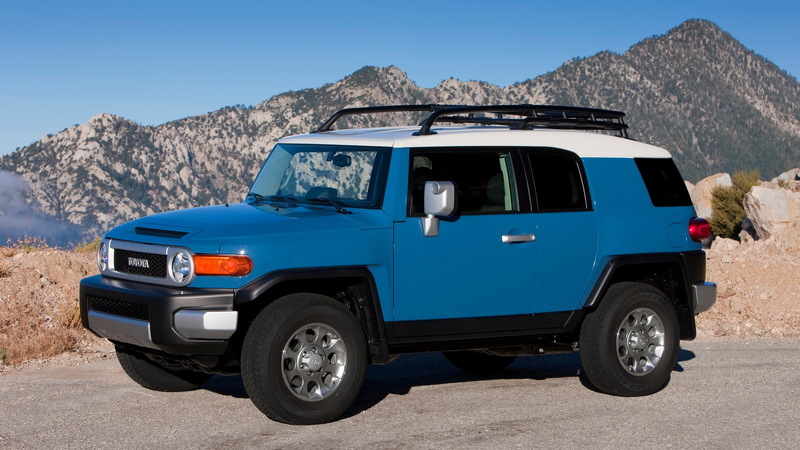 Toyota says it will end production of the retro-inspired FJ Cruiser this August for the handful of markets that still get the two-door SUV. 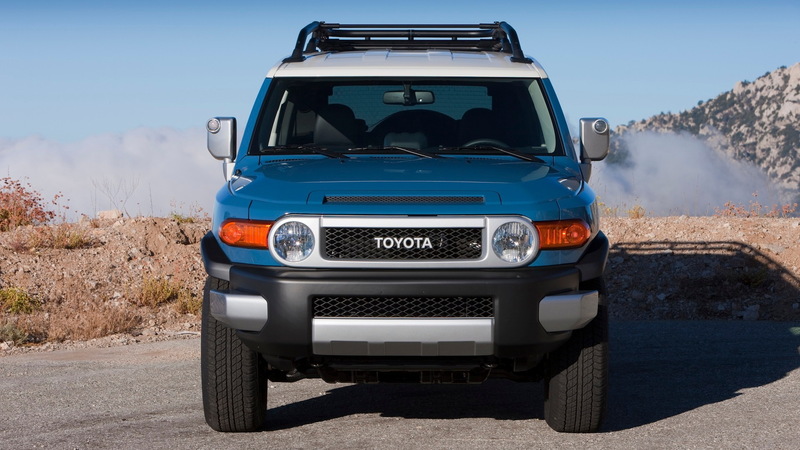 The FJ Cruiser was first introduced at the 2005 Detroit Auto Show as an off-roader inspired by the brand's cult classic FJ40 Land Cruiser. 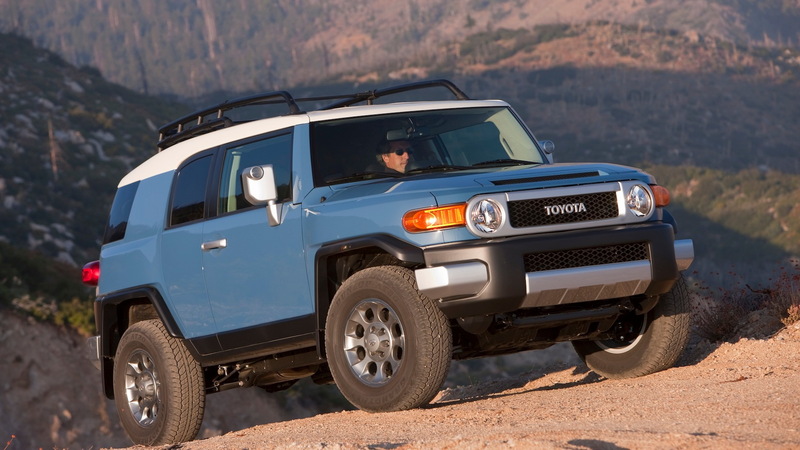 Toyota pulled the FJ Cruiser from North American dealerships a couple of years ago, but sales have continued in Japan, China, Australia, and the Middle East, among other places that tend to favor rugged SUVs. In the United States and Canada, Toyota shifted its focus instead to the four-door 4Runner, which has proven surprisingly popular with consumers. The latest 4Runner debuted in 2009 but was updated for the 2014 model year. 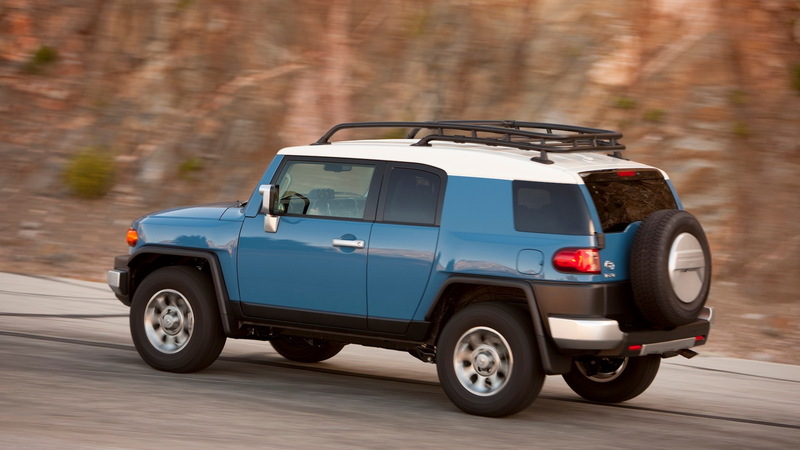 Both the 4Runner and the FJ Cruiser share much of their running gear and their body-on-frame construction, but they are assembled in different plants. In the U.S., the 4Runner was generally a little more expensive. 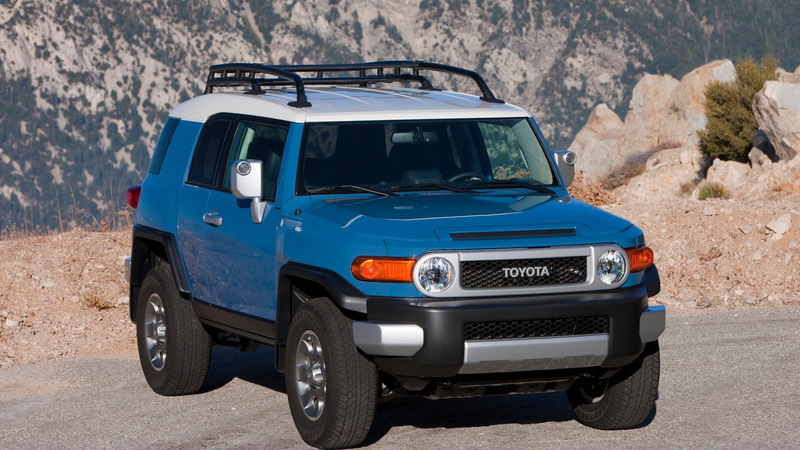 Toyota hasn't announced any special edition models to close out the FJ Cruiser's production run like it did with the high-feature Ultimate Edition offered to American consumers in 2014 before the SUV was pulled here.